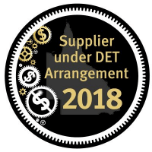 Fill in your details and we will email you our brochure for this product. 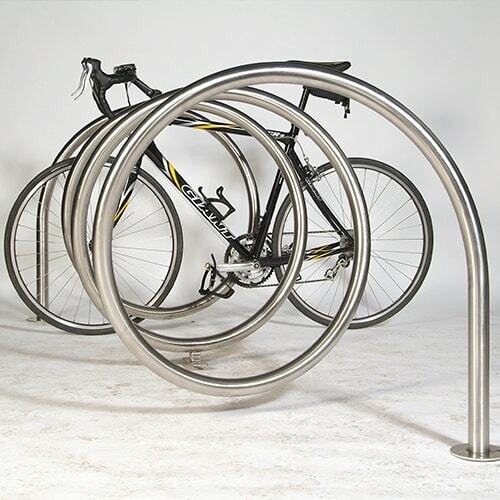 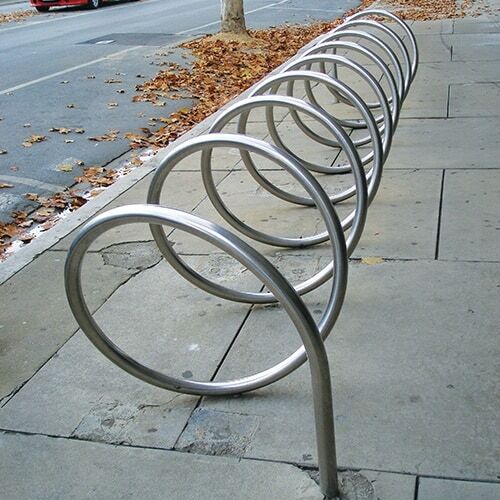 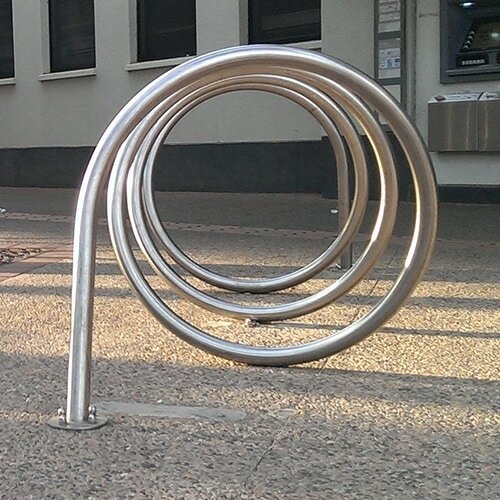 Our Spiral Bike Rack ticks both boxes: style and effectiveness. 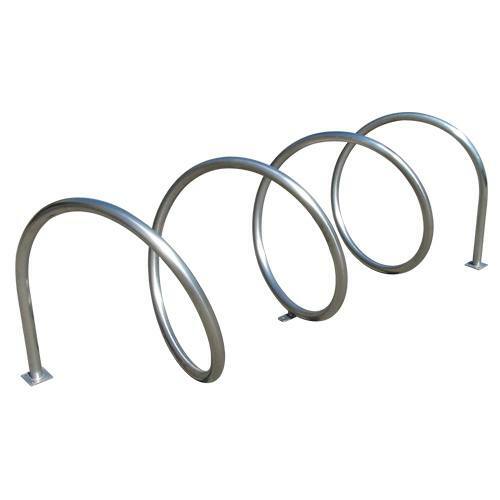 Available as a four bay rack (standard) or extendable to suit your requirements, the Spiral Bike Rack is a quality product made from A grade 304 polished stainless steel.